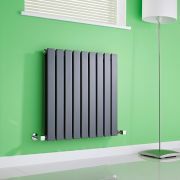 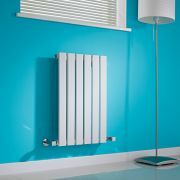 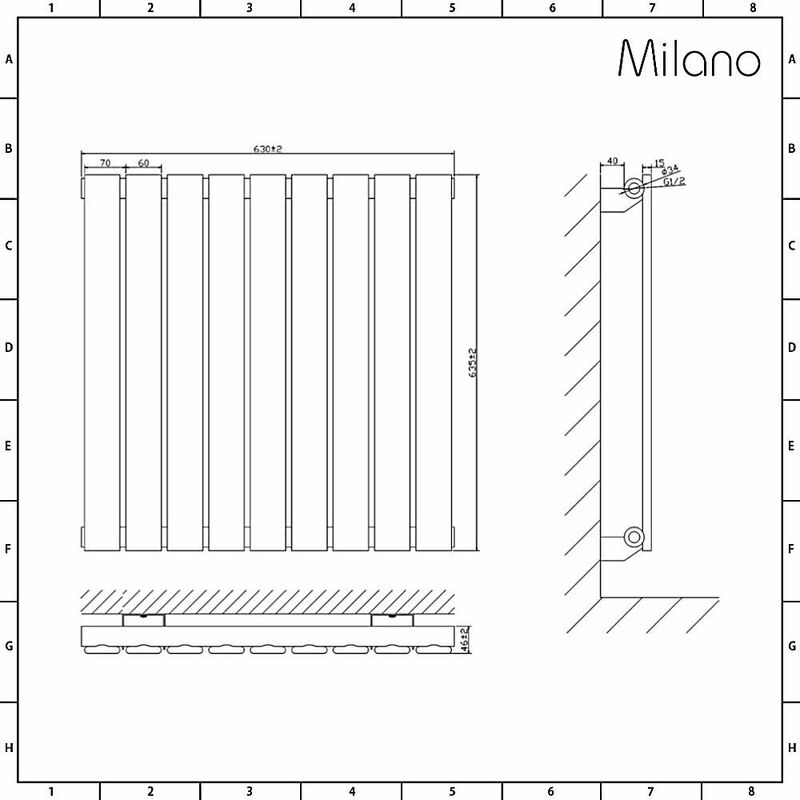 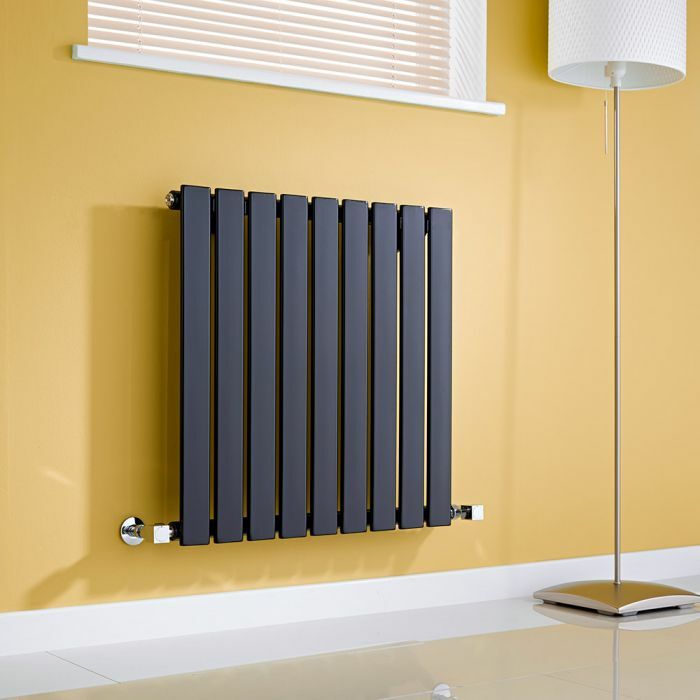 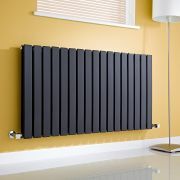 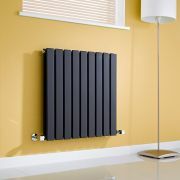 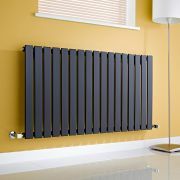 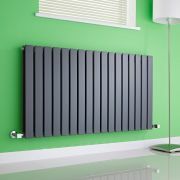 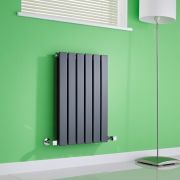 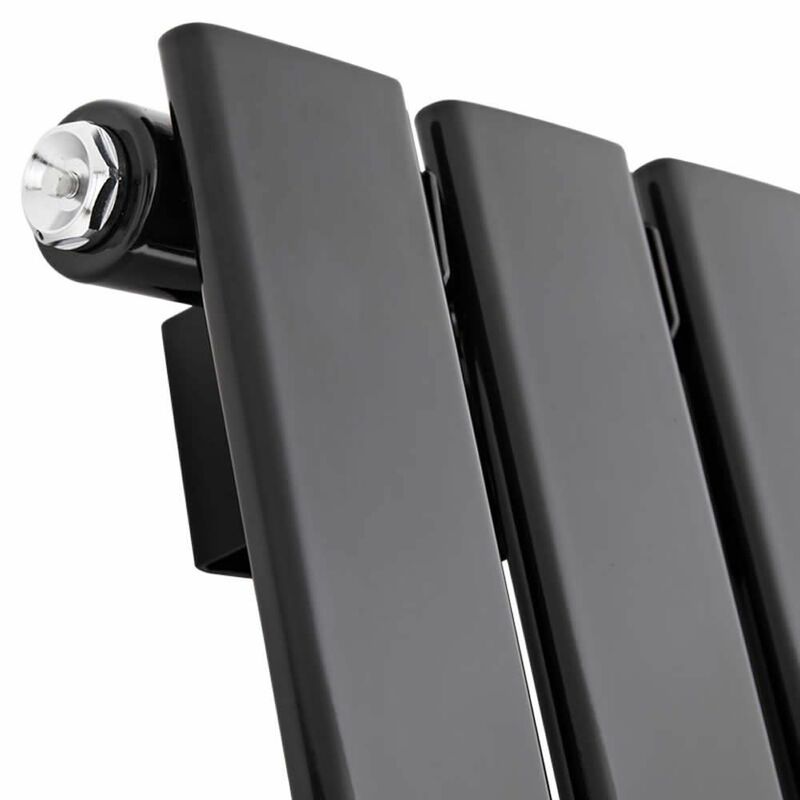 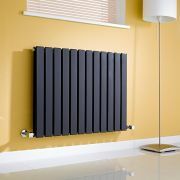 The Milano Alpha 635mm x 630mm black flat panel horizontal designer radiator is a great option for bringing minimalist style to your home’s interior. 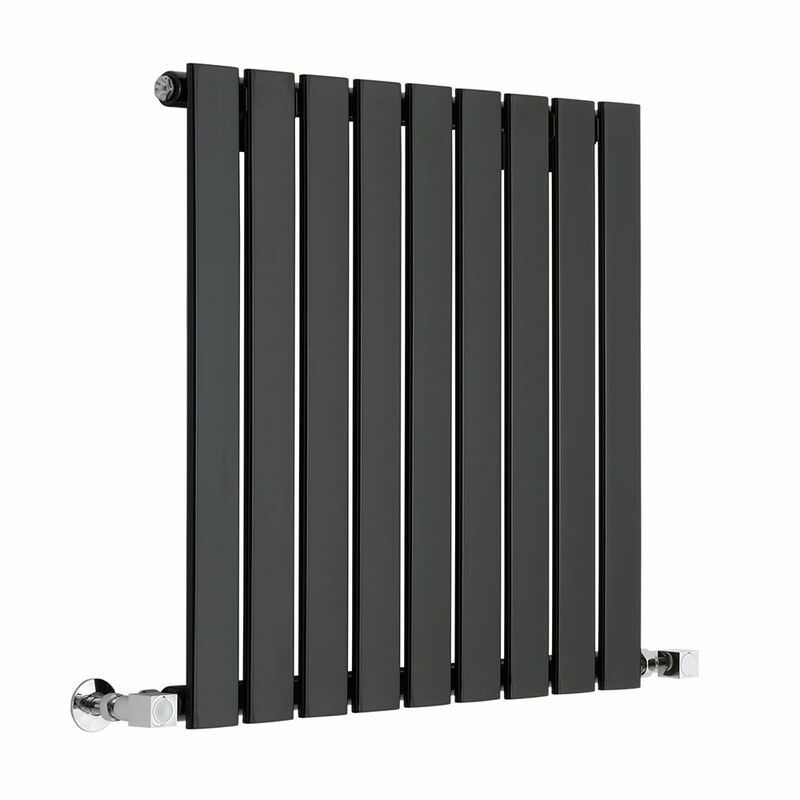 Featuring slimline flat panels and a compact design, this designer radiator is perfect for small spaces such as cloakrooms. 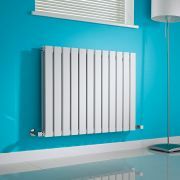 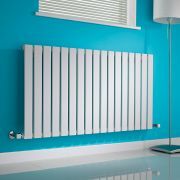 Crafted from premium quality steel for guaranteed durability, the high performing Alpha radiator produces a fantastic heat output to ensure your space is made to feel wonderfully warm, welcoming and cosy in no time at all. 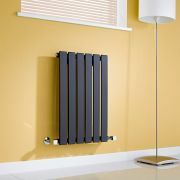 The highly durable black finish creates a bold designer look and teams well with a variety of colours. 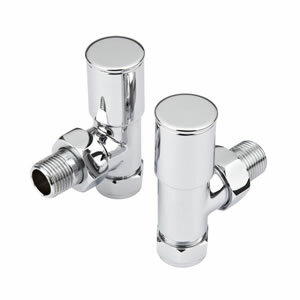 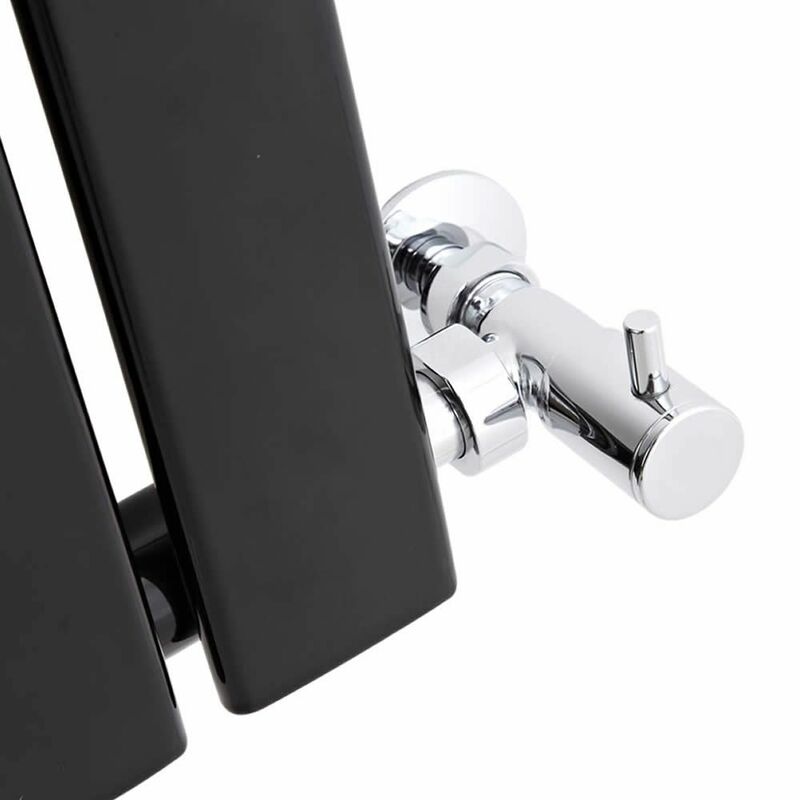 Install in your bathroom, kitchen, bedroom or lounge for a stand-out feature.